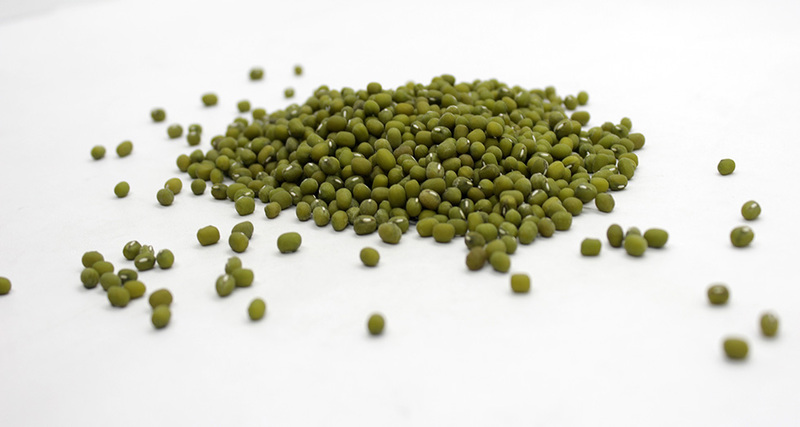 Green Mung Beans Export - Blog - Tiga Rasa Indonesian Spices, Tamarind, Candlenut, Green Mung Beans Supplier. We as a company that has long been involved in the palawija export business, acting as a large supplier of food companies in various parts of the world, always ensuring our best products from upstream to our customers are well, orderly, hygienic and on time. With a strong business base, we always strive to provide the best, not maintain the existing, but improve the quality of products and services that have become the culture of our company. Starting from only candlenut, coriander, and sour, now our group can almost serve requests for all kinds of crops originating from all corners of the archipelago. 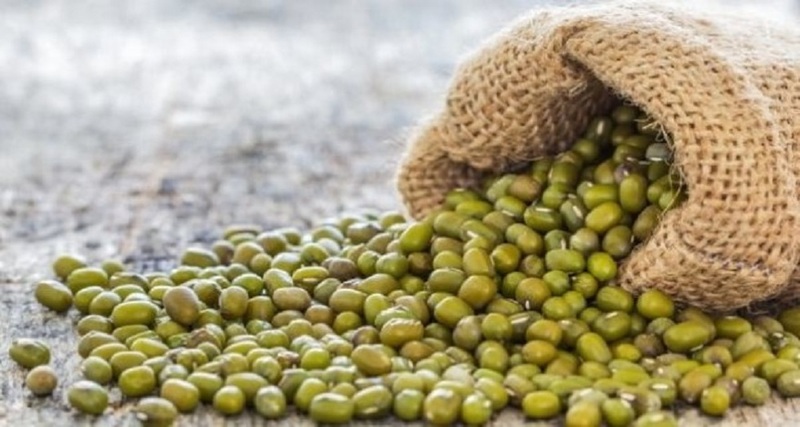 With the various resources that we have at this time, we are beginning to explore the commodity of green beans which so far has always increased the export value, so seeing this huge export business opportunity and our group's experience as a large palawija exporter, from the end of 2018 we have started our initial stages by exporting dozens of green bean containers to various countries.